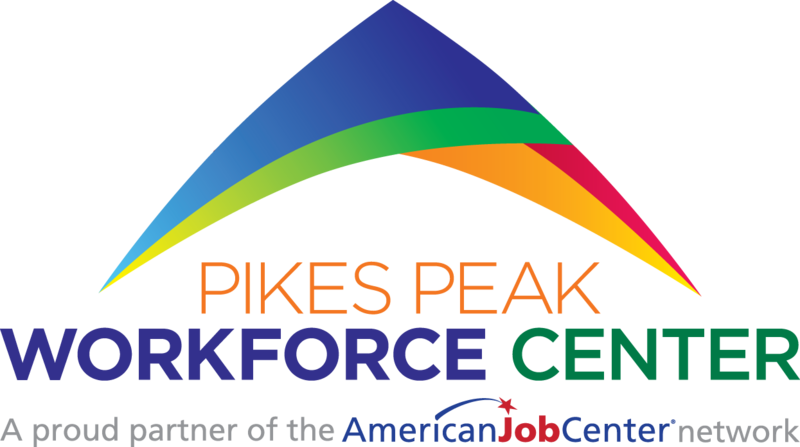 Welcome to Pikes Peak Workforce Center! 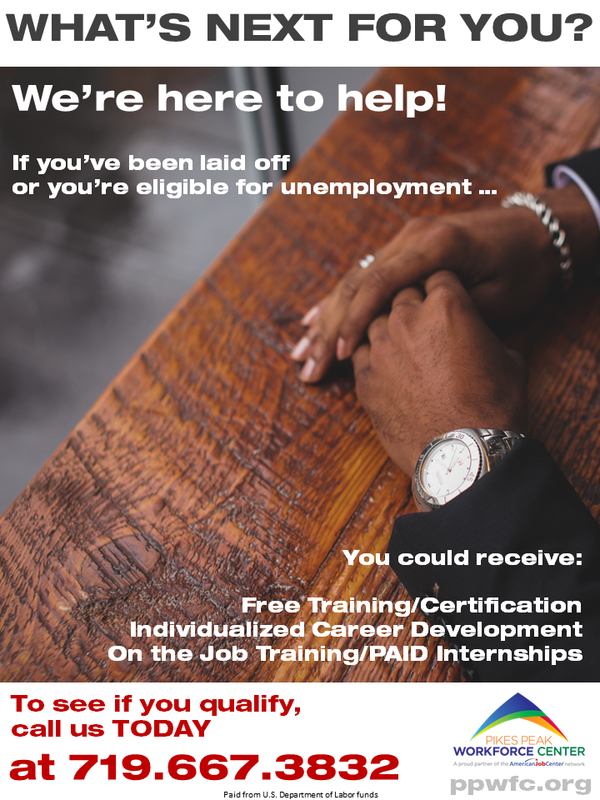 If you’ve lost your job and need help with the cost of occupational training to find a new job–you’ve come to the right place! If you can answer YES to ANY of the questions below, you may be eligible for our training funds! • Have you been terminated or laid off or received a notice of termination or layoff from employment? • Are you eligible for or have you exhausted entitlement to unemployment compensation? • Have you experienced the loss of employment due to a plant closure, substantial layoff or business closure? To find out if you qualify for assistance with this program, please contact Michelle Moore at 719-667-3832, or fill out this contact form.